Join the Elite Penguin Force! 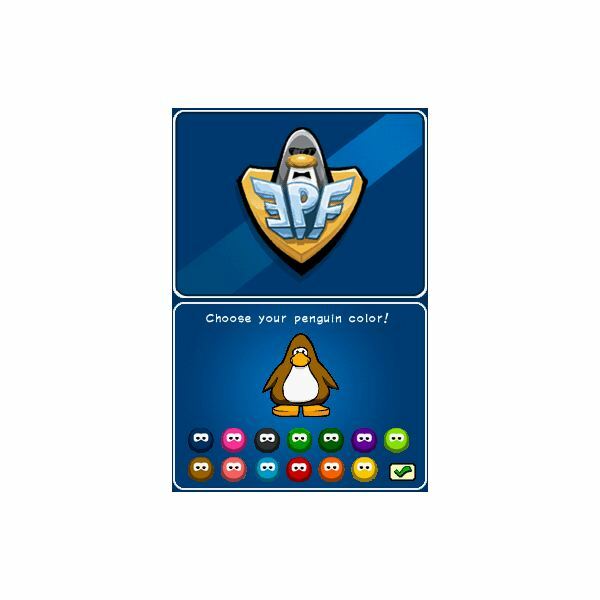 The Nintendo DS game Club Penguin: Elite Penguin Force challenges young players to join the Elite Penguin Force, an underground organization dedicated to keeping the Club Penguin world safe from harm. 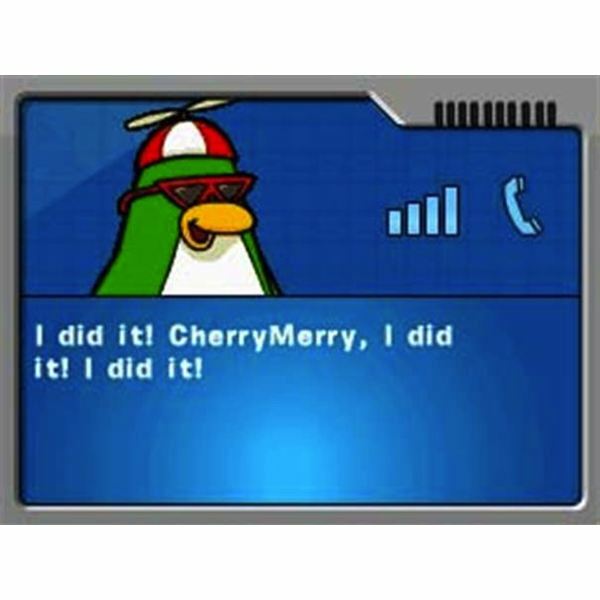 Players must use their wits and fast reflexes to pass a series of missions, 13 in all, to complete the game’s story and earn points that can be redeemed in the Club Penguin web community. This Club Penguin walkthrough will help you through the outline of each mission and some of the toughest puzzles, so you know what to expect from the game. 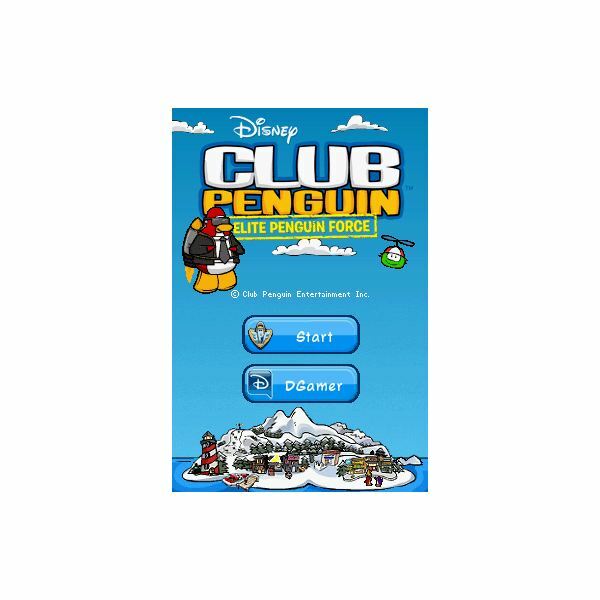 This mission is intended to welcome you to the world of Club Penguin and show you around the game’s home base. The main challenge of this level involves collecting pieces of paper to form a map. Get the pieces of paper by talking to the blue Puffle and counter-penguin at the Coffee Shop, then the Snowman at the Snow Forts, then searching the mailbox in the Plaza and the pile of inner tubes at the Dock. With the story underway, Mission 2 is about proving yourself to the director of the Elite Penguin Force so he’ll let you in on the action. To do so, you have to build a Spy Gadget and make a device out of it. Build the Spy Gadget by clicking on any two blue items after talking to Dot and the Director in the HQ. Make a device by adding your Telescope to the Spy Gadget in the Inventory screen. This short mission presents the game’s first action sequence, a snowboarding game. Talk to the penguin at Ski Hill holding a blue snowboard. He’ll challenge you to get 400 points in a snowboarding contest. Score points by making it down the mountain as fast as possible while avoiding obstacles. You can keep retrying the challenge until you score the points. The Director of the EPF now requires you to find a series of clues to solve the game’s mystery. The clues are found in a snow drift, but you’ll need a new gadget to get them. Go to the Gadget Room to collect a Mechano-Duster, then use this on the snow drift to discover the evidence the Director seeks. This mission is about utilizing the resources offered by your fellow Penguins. Thecentral puzzle of the level involves talking to the blacksmith penguin Flare and having him make you a new key. He won’t do it until you pay him a compliment though, so first go to Aunt Arctic in town to get a greeting card. Give this to Flare to have him weld the key you need. Mission 6 revolves around another action mini-game, this time jumping between mine carts in an underground maze. The goal is to get from one end of the maze to the other, and you’ll need fast jumping and dodging skills to make it through – but the good news is you can retry if you mess up. Mission 7 of Club Penguin: Elite Penguin Force sees you competing in a dance contest to win evidence. The contest is another minigame that will test your speed on the Nintendo DS’ buttons and touchscreen, but again, you can keep trying until you get it right. Before getting to the contest you’ll need to secure a fancy suit for the nightclub the contest is held in. Get the suit by stopping the drill for the Stage Manager penguin waiting outside. Mission 8 grants you a Jetpack item, letting you fly around the Club Penguin world to your heart’s content. The pack isn’t just for fun, though: you need to use it to fly to the highest peak of the nearby mountain range, where a Puffle will challenge you to collect three floating rings. Grab the rings to complete his challenge and continue the game. This level is a snowy exploration mission, with your character building a Snow Trekker vehicle from pieces found in the gadget room. Once you’ve put the pieces together, activate your Spy Gadget and choose "Call Trekker." 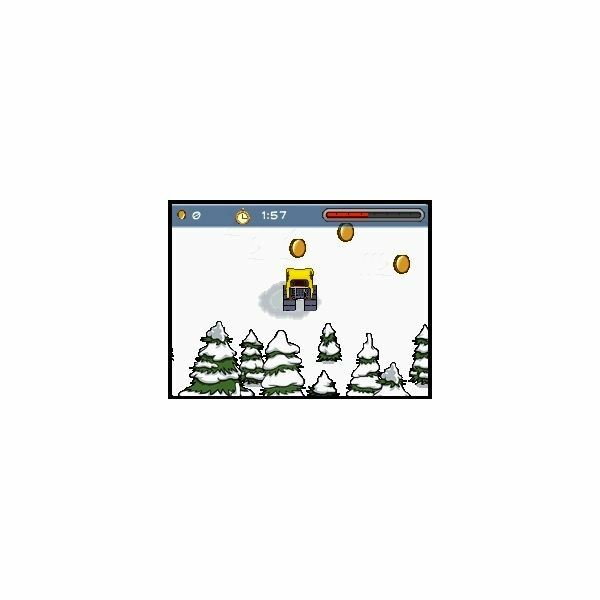 This will start the Snow Trekker mini-game. Make your way to the cave at the end of the game to progress. Collect the oil can in the cave, then choose "Call Trekker" again to leave the cave. The goal in this level is to collect a treasure chest from the bottom of the pond behind the Ski Lodge. Our walkthrough can help you secure this bounty: go the lodge and talk to the Jetpack Dude penguin. He’ll give you a fishing rod. Use the rod to guide your hook to the chest at the bottom of the pond, then haul the chest back up to proceed. The goal of Mission 11 is activating a robot and bringing it back to help in your efforts. The robot can be found in the Gift Shop hidden behind a pile of boxes. To activate the robot, bring Flare and have him weld its wheels so it can move. Use your Spy Gadget’s Robotomy tool on its chest and guide the battery into the hole to bring the robot to life. This mission tests your snowboarding and jetpacking abilities. First, push the robot down the hill to begin snowboarding after him. Chase the robot until you both reach the bottom of the hill, then use the Robotomy tool to deactivate him. The jetpacking part of the level comes after a second robot has made off with your droid. Fly after the robots and use the jetpack’s Bubble ability to catch them both and return them to HQ. The final mission sees the Club Penguin town menaced by a hostile giant robot. Even your robots are no match for it. The way to beat the giant robot isn’t with force, but with clever tricks. By climbing to the roof of the Gift Shop, you’ll get close enough to touch the giant robot. Use your Spy Gadget’s Mechano-Duster command – this will tickle the robot’s nose and cause him to fall over. From here, it’s just a matter of using each penguin’s special ability – Flare’s welding skills, Loop’s ability with ropes and Bouncer’s snowball-throwing – to see the giant robot off. Congratulations, you’ve finished Club Penguin: Elite Penguin Force!